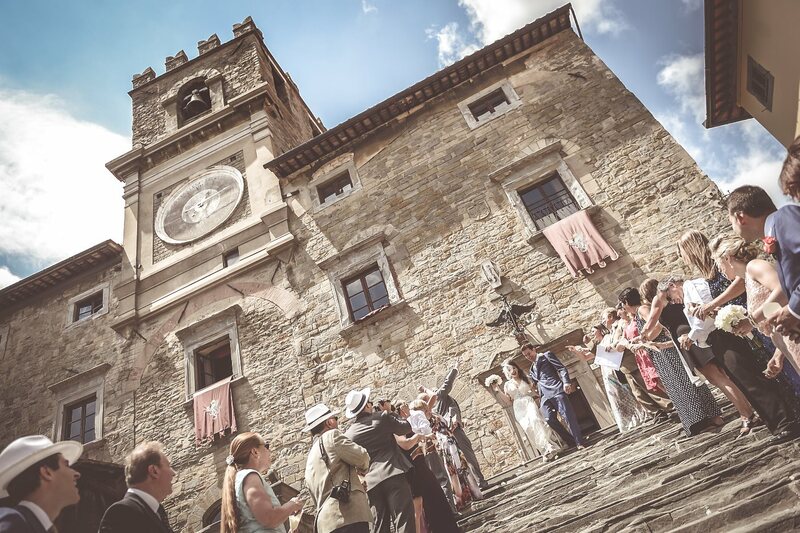 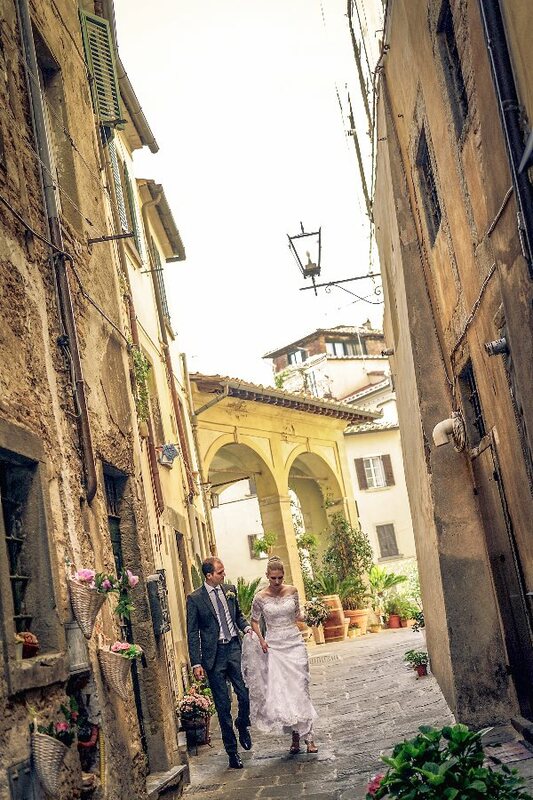 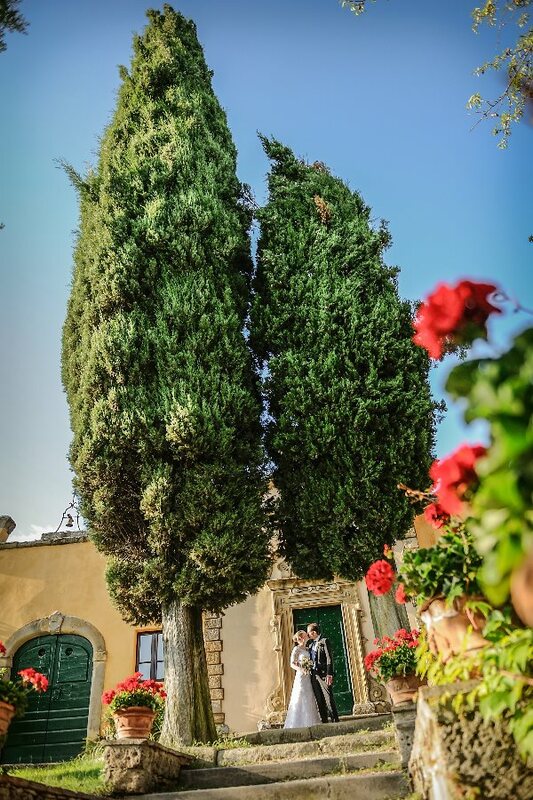 Real Wedding at Cortona, Arezzo, Tuscany, Italy. 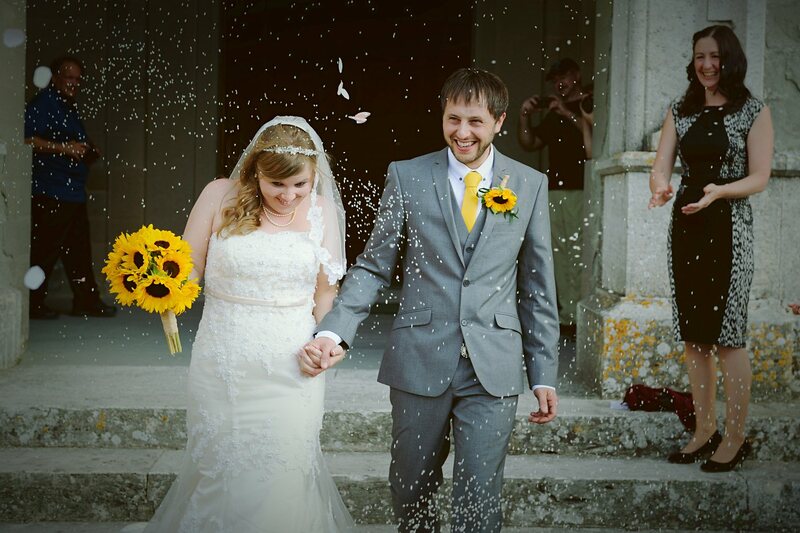 Rachel & Stephen from USA. 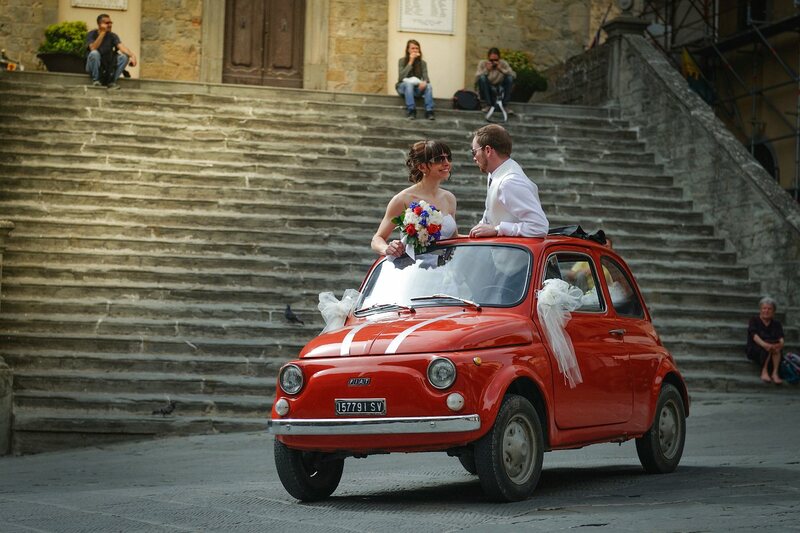 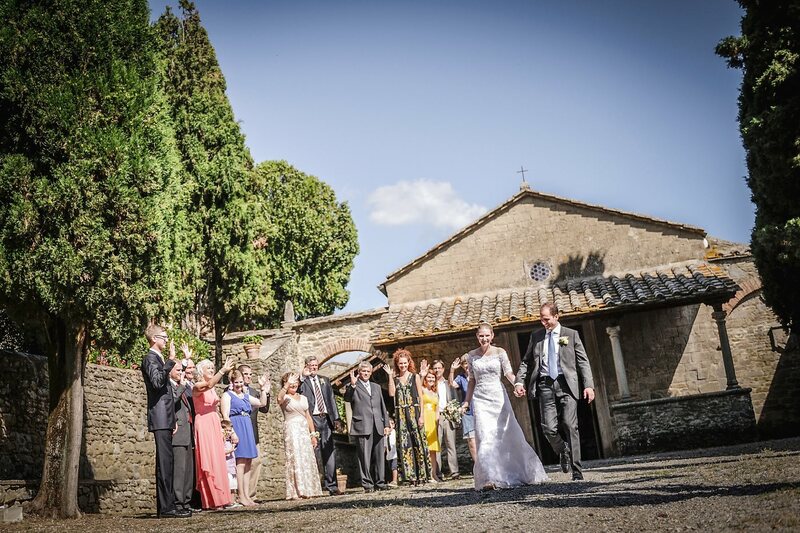 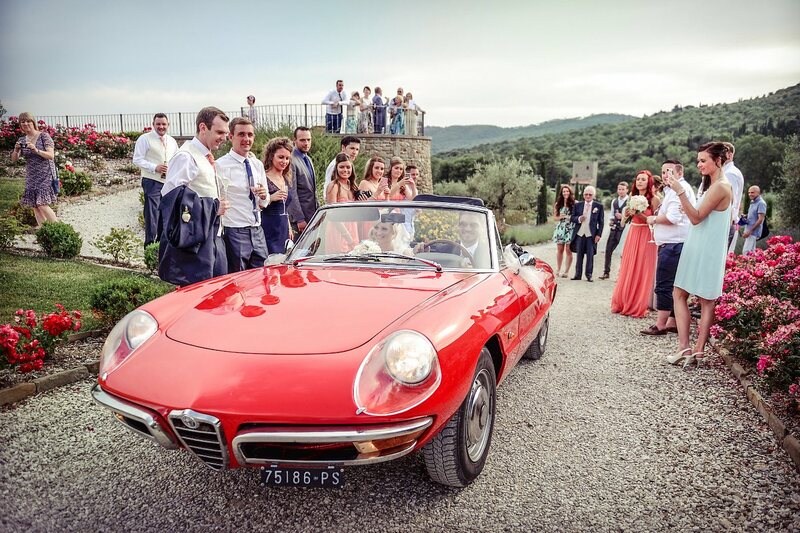 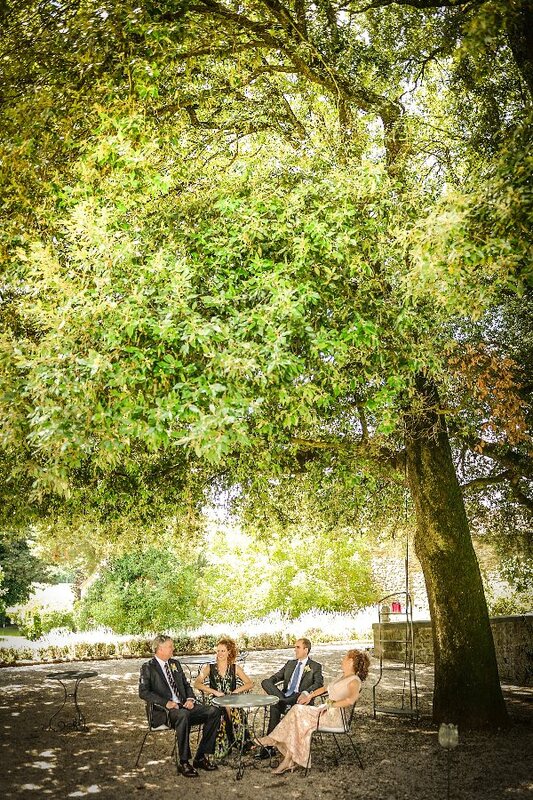 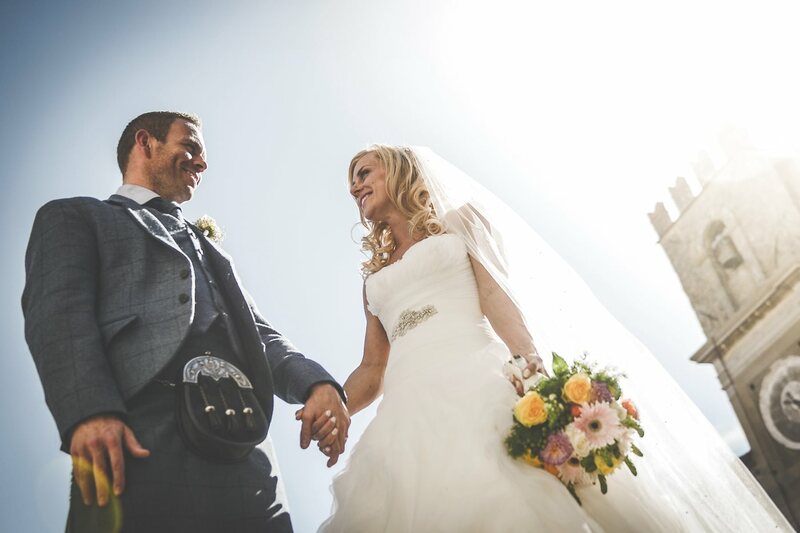 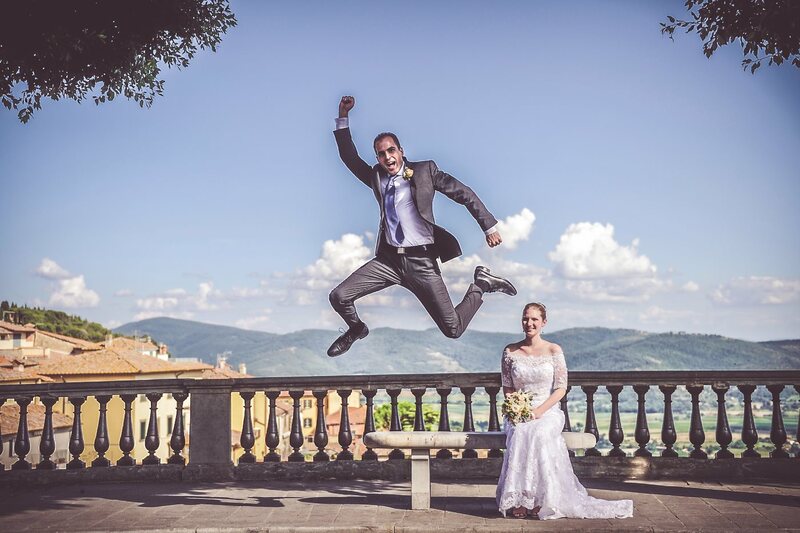 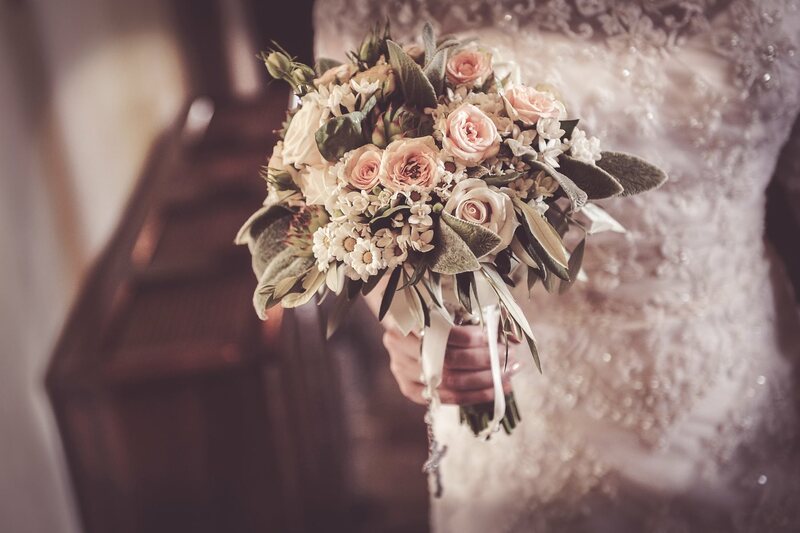 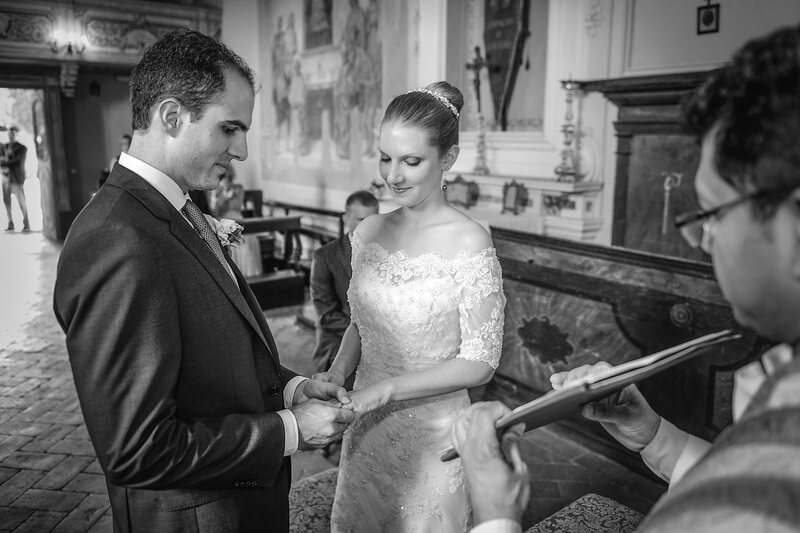 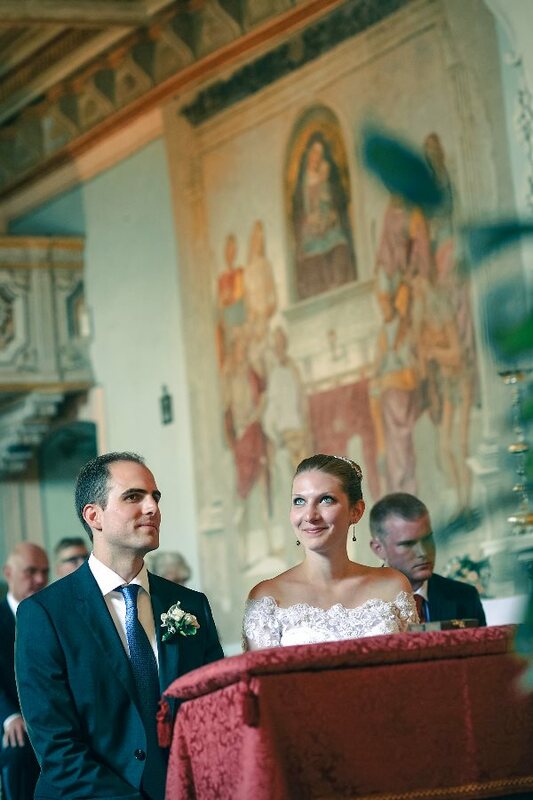 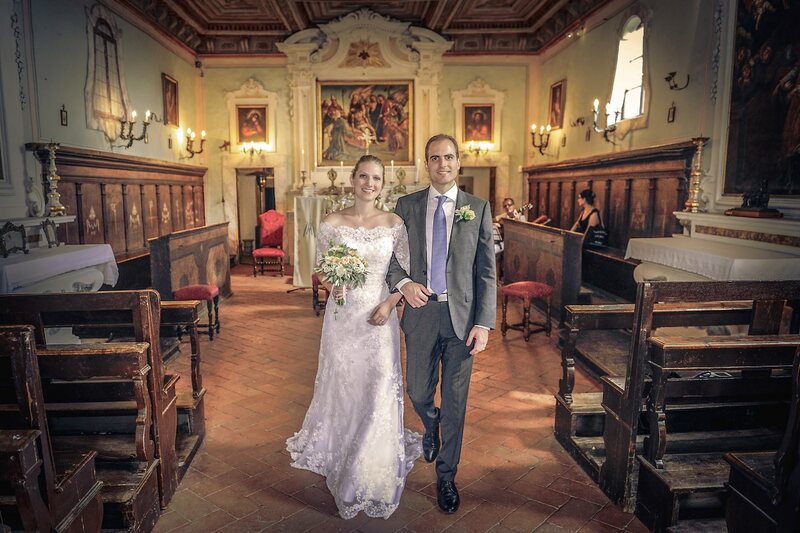 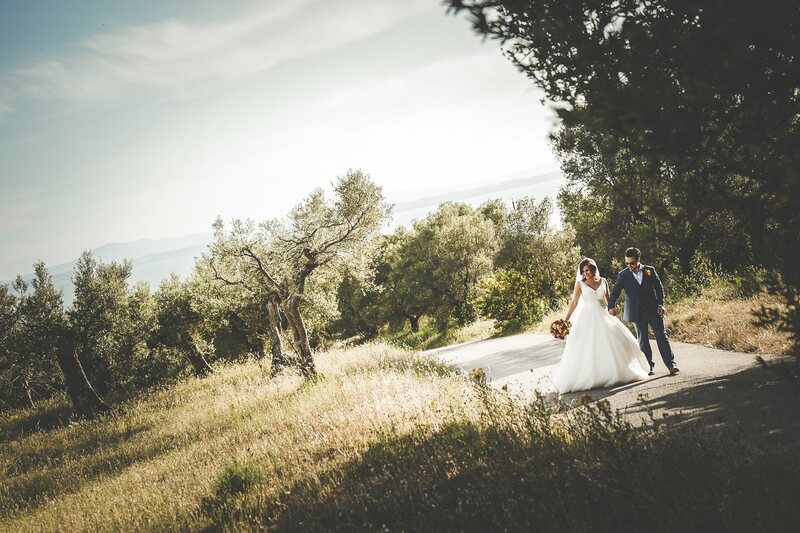 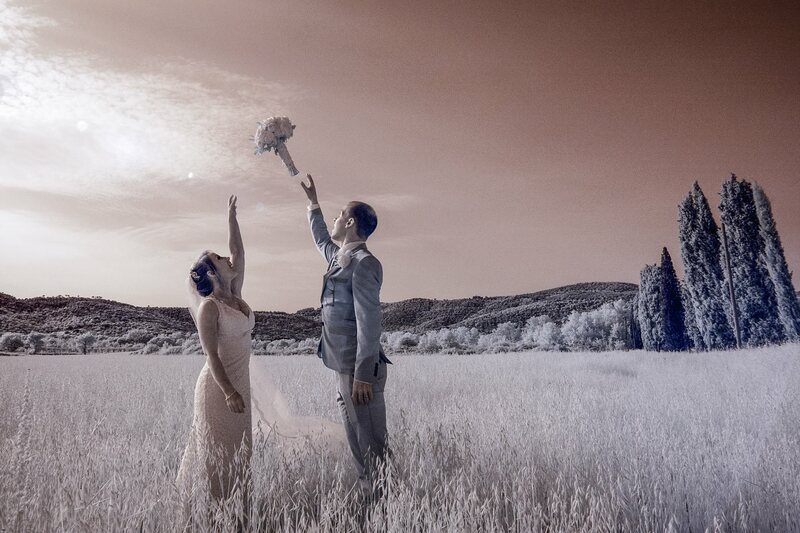 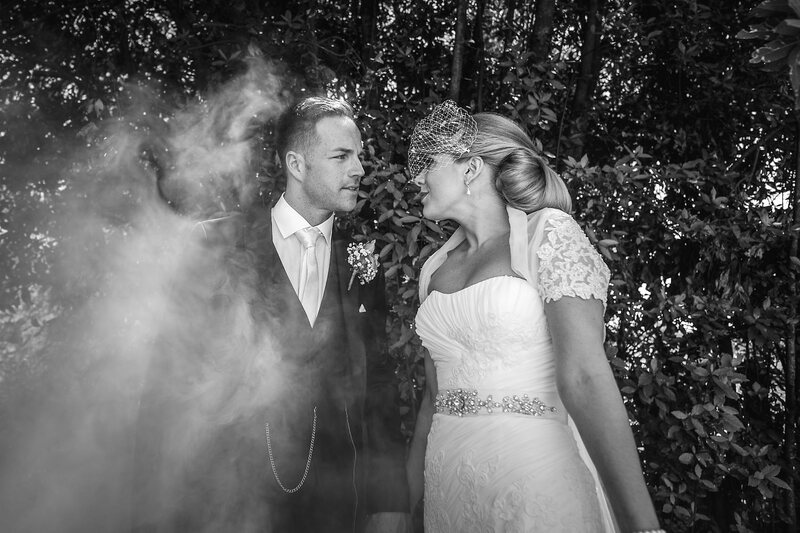 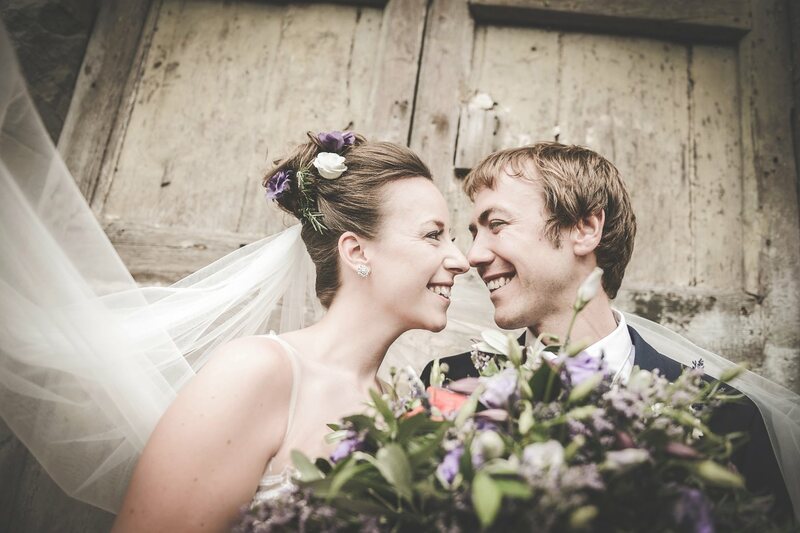 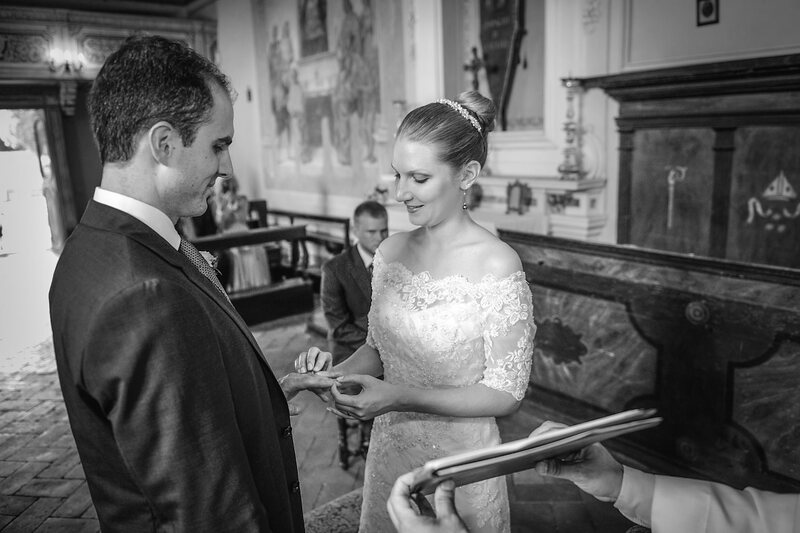 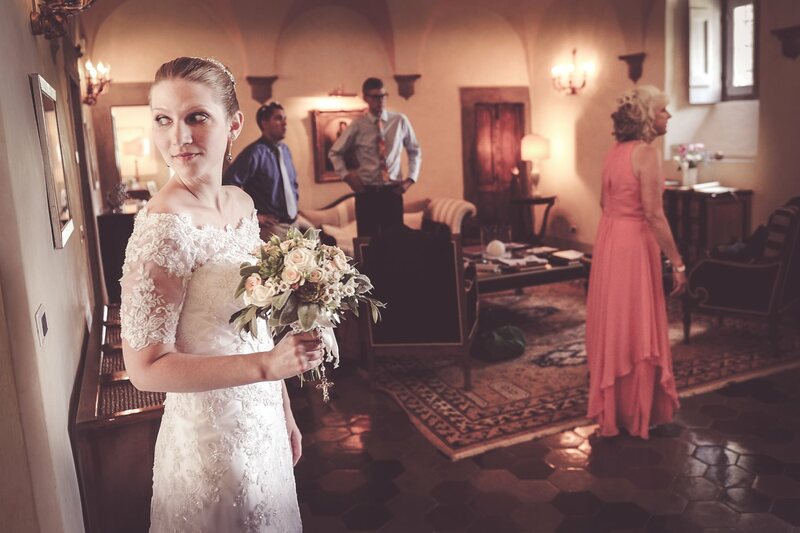 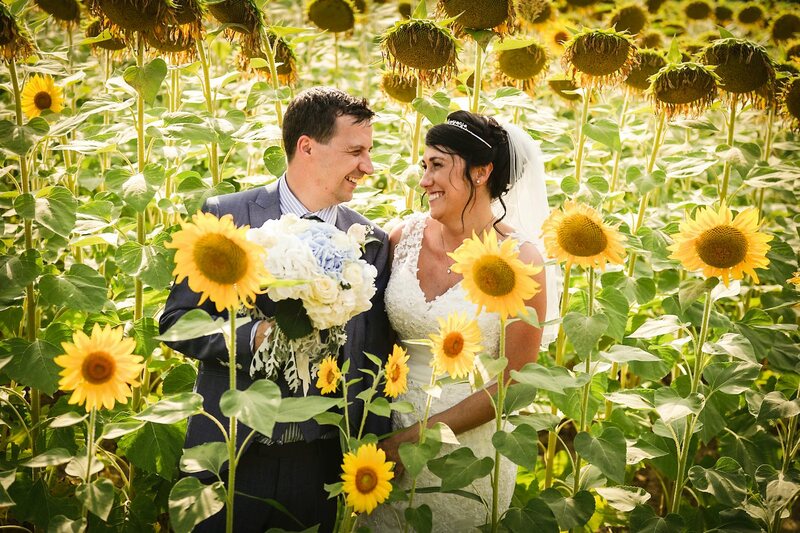 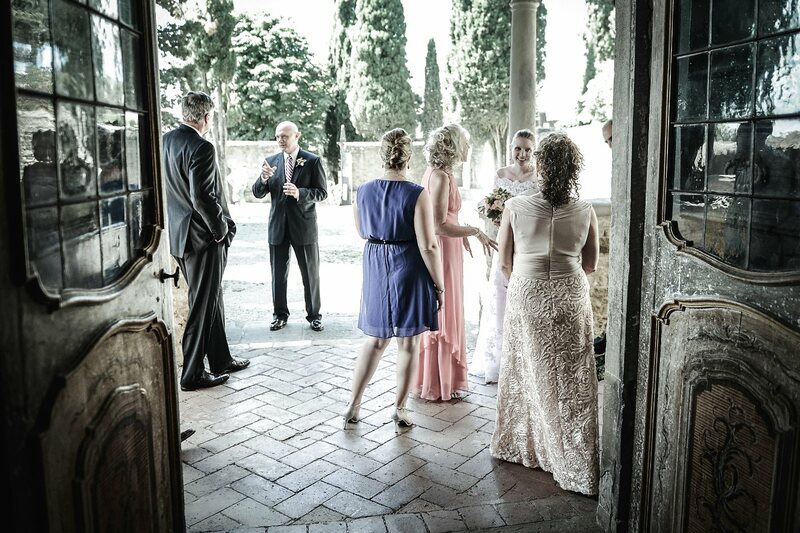 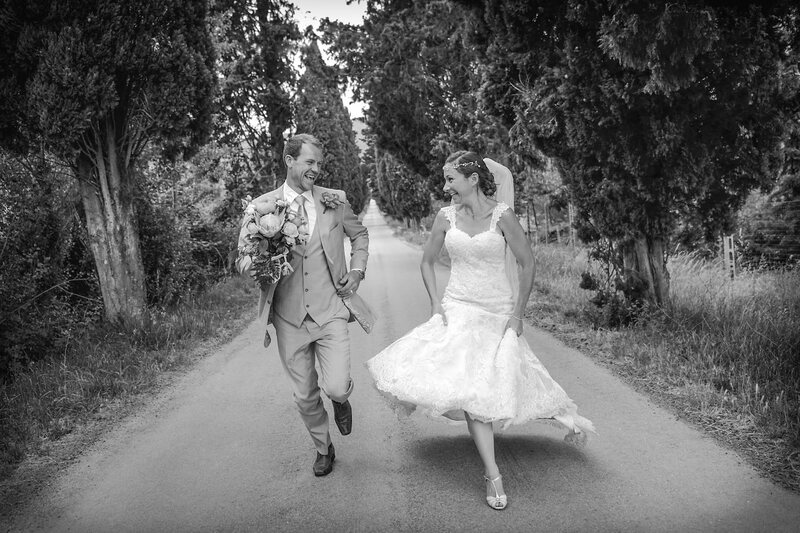 Unforgettable wedding day in Cortona, Tuscany, for Rachel and Stephen from New York. 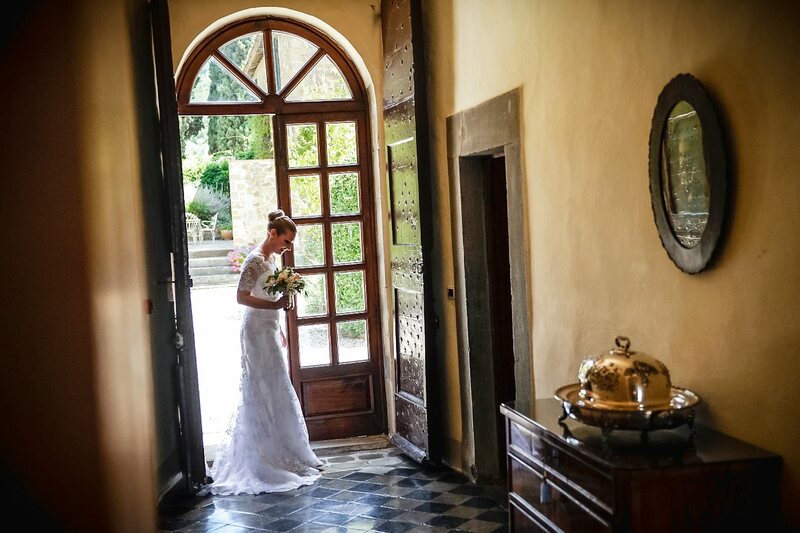 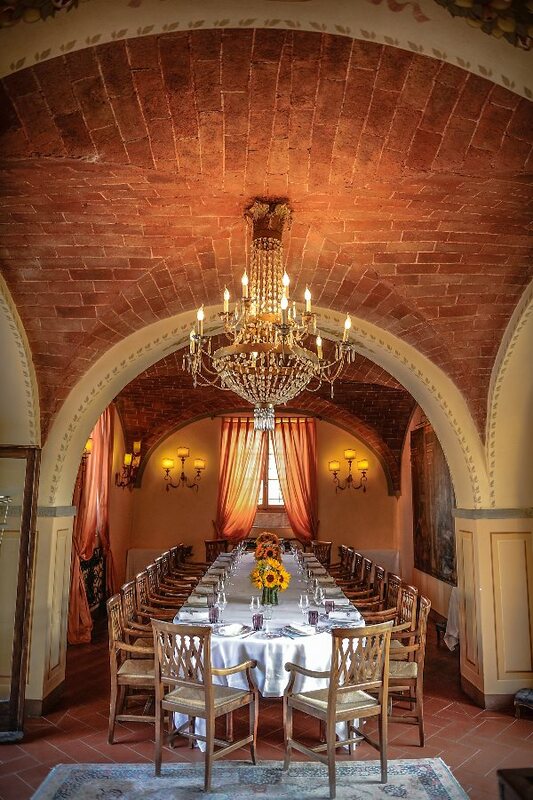 The day begins with the preparation at the Historical Residence of Villa di Piazzano in Cortona. 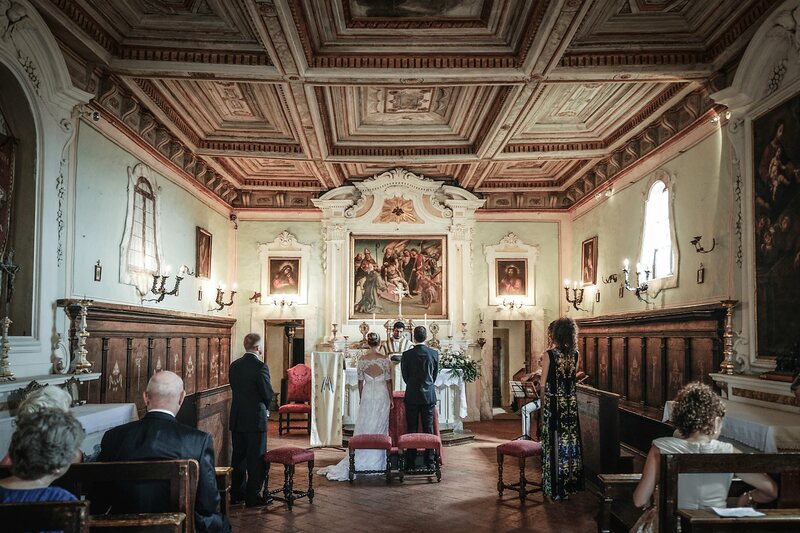 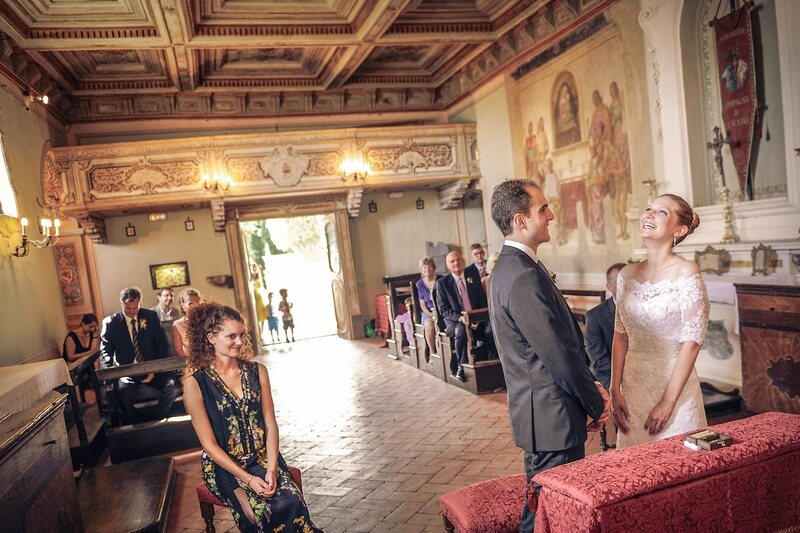 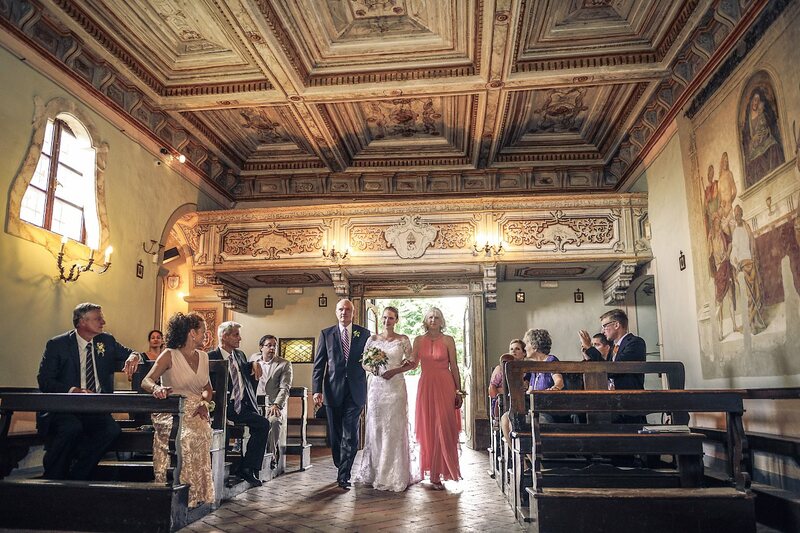 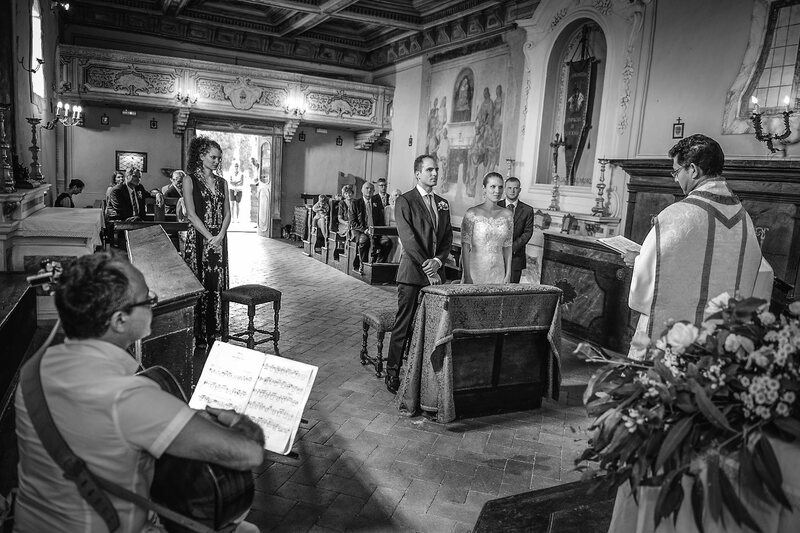 The catholic ceremony was held in the lovely Church of San NIccolò, in the ancient center of Cortona. 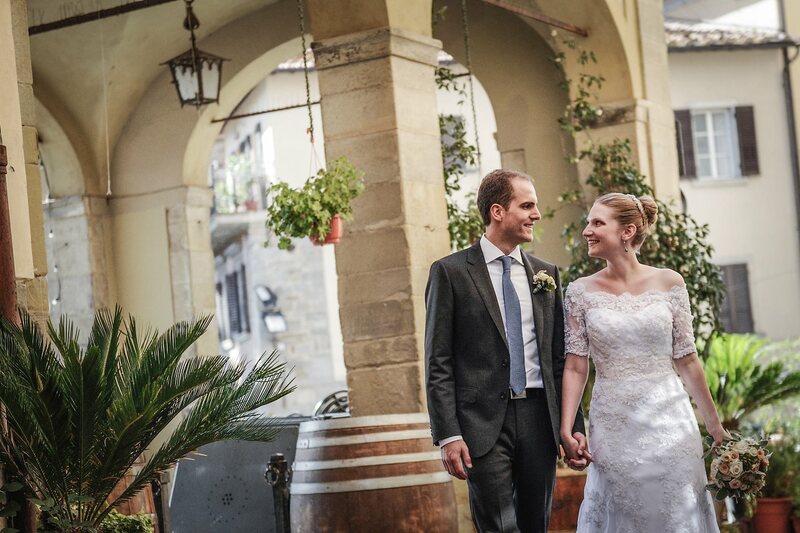 After the ceremony a photo session in the center of town and then all at Il Falconiere for the party and wedding dinner. 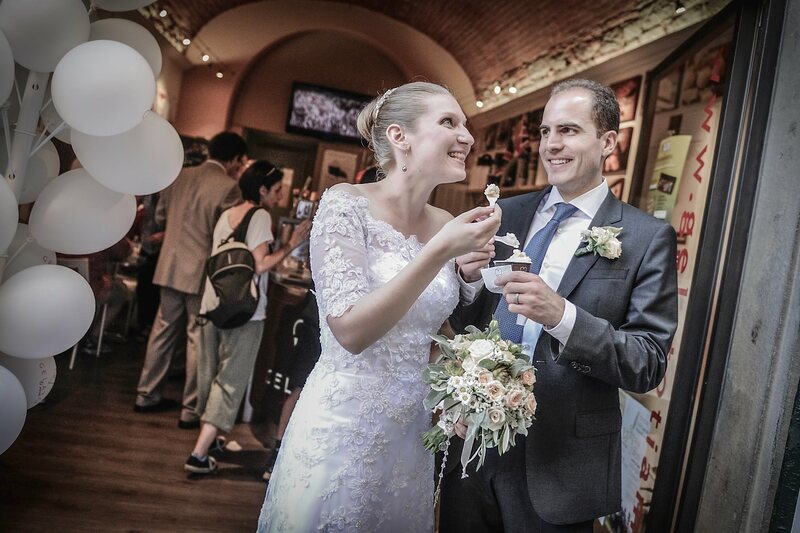 Nice day, congratulations!